Considering #orthodontic treatment to create the beautiful smile you always dreamed of? It is a big decision and one that requires research if you are considering Invisalign as an alternative to traditional braces. Both will lead to your new smile, but the roads traveled are quite different. Everyone is familiar with braces that are available in both metal and clear ceramic brackets so let’s just discuss Invisalign. One of the primary reasons people choose #Invisalign is that they are self-conscious about wearing #braces and the aligners are nearly undetectable when worn. Most people won’t even notice you are wearing them. And, contrary to belief or despite what you have heard, your speech sounds fine to others in a very short period of time once you get used to wearing the Invisalign aligner. 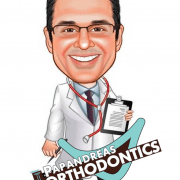 Most patients have the option of choosing #braces or Invisalign, but #Invisalign doesn’t always work for everyone and Dr. Sam Papandreas can help you decide if #Invisalign is a good choice for your or your teen. Treatment time with Invisalign varies, depending upon the severity of the problem and is usually for a minimum of 12 months. 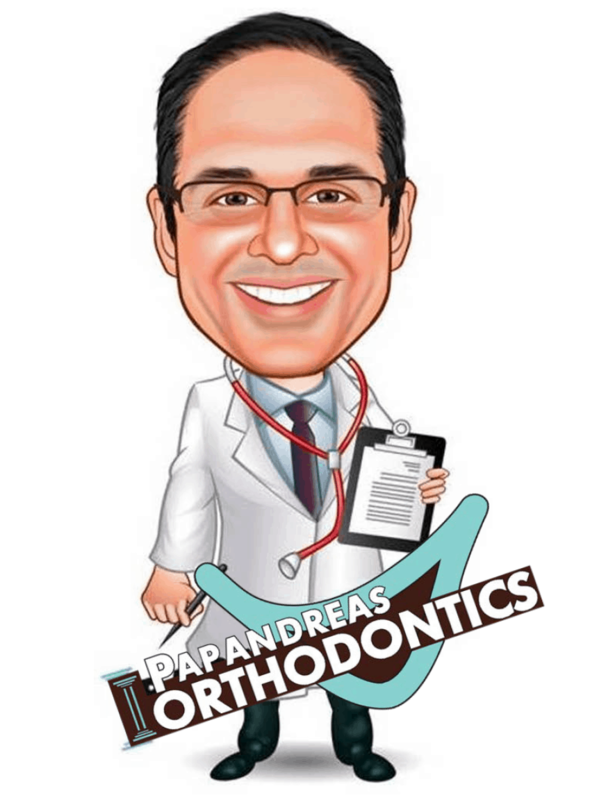 If you are not sure that you or your child is a good candidate for Invisalign, the team at Papandreas Orthodontics will address your treatment concerns during a complimentary smile exam to determine whether #braces or Invisalign is best for you.